Most Nashville home buyers take any number of factors into consideration when looking for a new place to live, which may include anything from square footage and location to how far away their daily commute might be to and from work. But along with these and many other critical elements that relate to a home, proximity to a certain Nashville school or school district can also a play a role in the home buyer process, especially for home buyers with kids or anybody who may already work at a certain school in the area. As experienced real estate professionals, we understand that living near a Nashville school can be an important requirement, which is precisely why we’ve built one of the easiest ways to search Nashville homes for sale near local schools. Featured below are some of Nashville’s top schools, and to see what’s currently on the market near each, all you have to do is click on your preferred school to start viewing listings! And as always, for more information about a property, or to schedule a private showing for an available home, give us a call at your earliest convenience and we’ll be happy to help in any way we can! 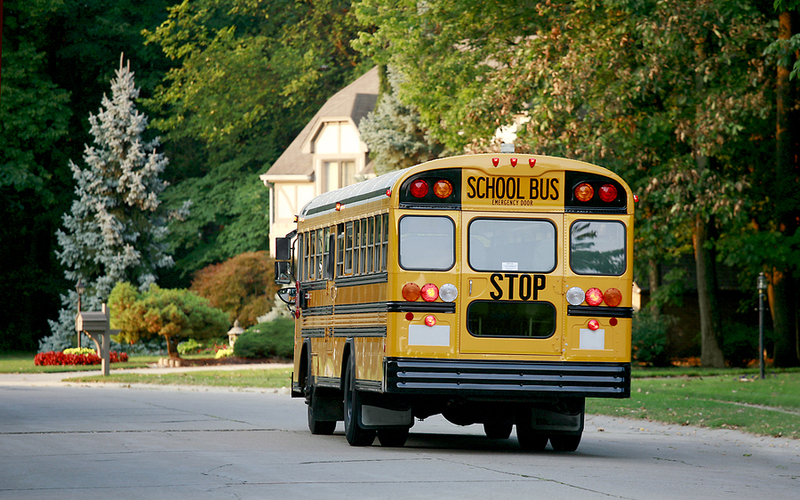 Looking for Nashville homes for sale near top elementary schools in the area? Click on any of the Nashville elementary schools listed below to see what's on the market nearby. Looking for Nashville homes for sale near top middle schools in the area? Click on any of the Nashville middle schools listed below to see what's on the market nearby. Looking for Nashville homes for sale near top high schools in the area? Click on any of the Nashville high schools listed below to see what's on the market nearby. Looking for Nashville homes for sale near top private schools in the area? Click on any of the Nashville private schools listed below to see what's on the market nearby.